Breathe new life to your home with our exclusive custom designed wall art collections. Imagine photographs that are alive... 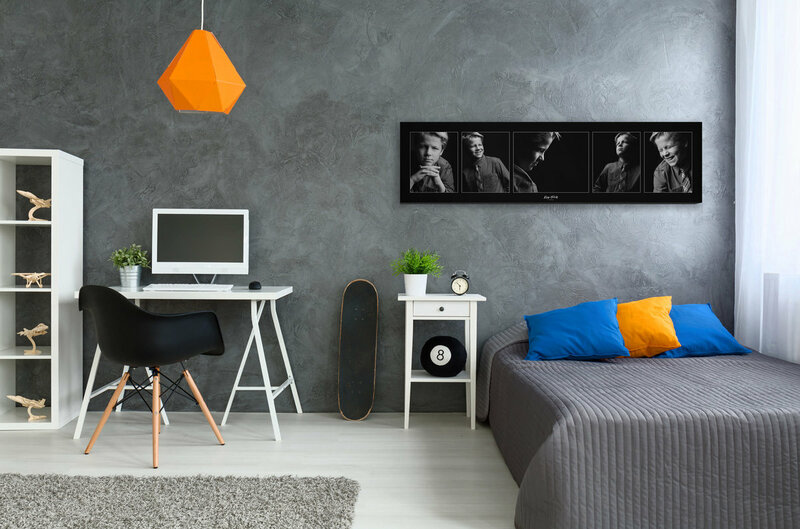 Experience stunning wall art collections designed specifically with you, your family and your home in mind. With each collection manufactured to the finest possible quality, these beautiful and complete pieces of artwork will suit any home decor. And with the assistance of our design consultant, each wall art collection and finish will be created uniquely for you and your family to cherish on your walls for many years to come. Here are just a few of our client's favorite wall art collections! 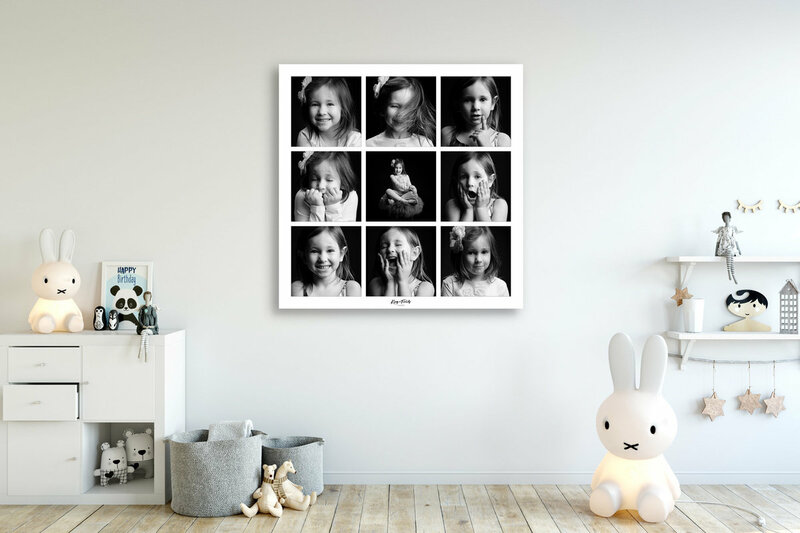 Relive the story of your child with this gorgeous panoramic wall art allowing you to experience the most exciting facets of your child. Because every expression is worth it! This unique signature piece features is sure to be a showstopper in in your child's room.